V.R. 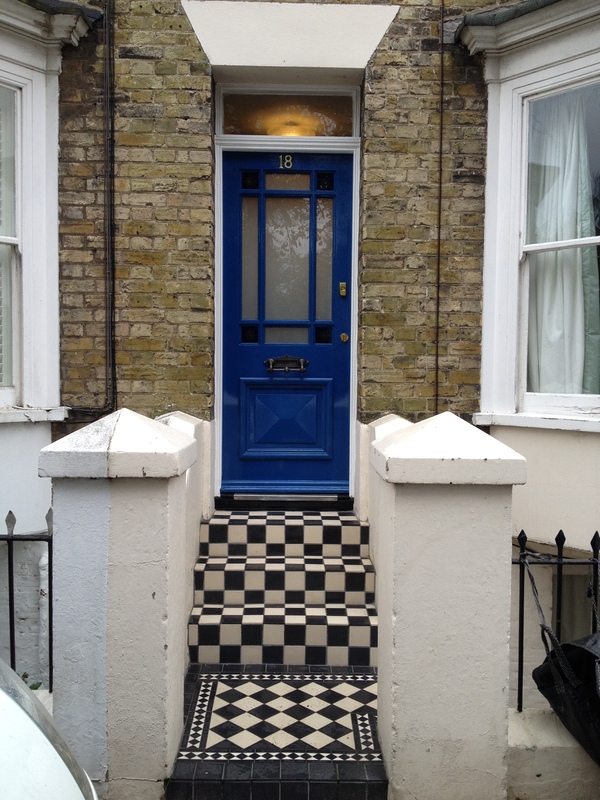 Obbard Property Services have completed another period style renovation in Broadstairs, Kent. Beautifully done to match the existing age of the property. Hand made period front door fitted with stained glass. 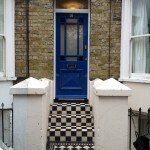 Front steps and path leveled and re tiled in Victorian style.